U.S. lawmakers have agreed to release some $200 million worth of security assistance for the Palestinian Authority but maintained their hold on a separate aid package for infrastructure and health projects. Rep. Ileana Ros-Lehtinen, chairwoman of the House Foreign Affairs Committee, has informed the U.S. State Department and U.S. Agency for International Development of her decision to unblock $50 million worth of aid for the Palestinian National Security Forces and $148 million worth of other security assistance, The Associated Press reports. These aid packages were blocked in August ahead of the Palestinian Authority’s bid for recognition and statehood at the United Nations. Lawmakers also put on hold the release of some $192 million worth of economic assistance for infrastructure and other projects in the West Bank and the Gaza Strip. A spokesperson for Ros-Lehtinen said the foreign affairs committee is maintaining its hold on the economic assistance package, the Agence France-Presse reports. 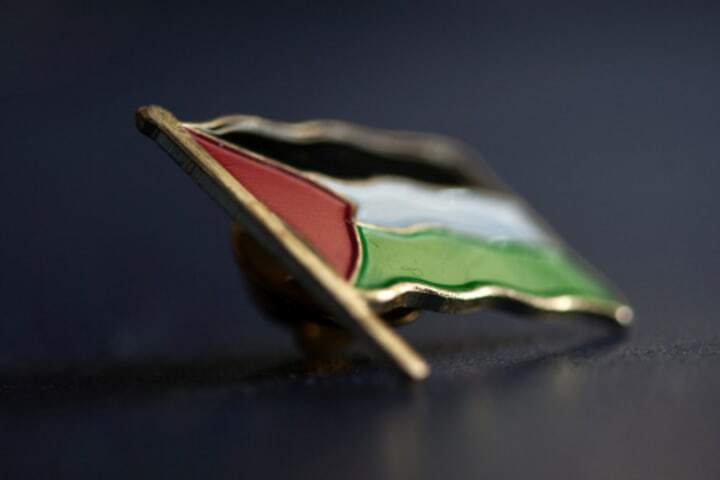 The Palestinian Authority’s bid for recognition of an independent state and for membership into U.N. organizations has prompted debate about the future of U.S. aid to the territories. The U.S. Congress and the Obama administration have opposed the Palestinian bid and are pushing for the continuation of peace talks with Israel. Meanwhile, the Palestinian Authority has recently been accepted as a full member by UNESCO, prompting the United States to cut off aid to the U.N. specialized agency. The United States is required by law to stop funding U.N. entities that accept the Palestinian Authority as members.